If you’ve ever been burnt out, frustrated or have ever contemplated quitting your practice because you can’t answer the question, “why can’t I get my practice to produce the profits I need?”… this may be the most important letter you’ll read. You’re about to discover how a story about breakfast can help your patients recover faster and simultaneously generating 50%-60% higher profit margins per patient visit. Cereal is a big deal in America. It’s a multi billion-dollar market. And General Mills has been in a prolonged cereal slump, but during the last quarter in 2017 they were able to lift sales for the first time in 2 years. The culprit? Their new chocolate peanut butter flavor. 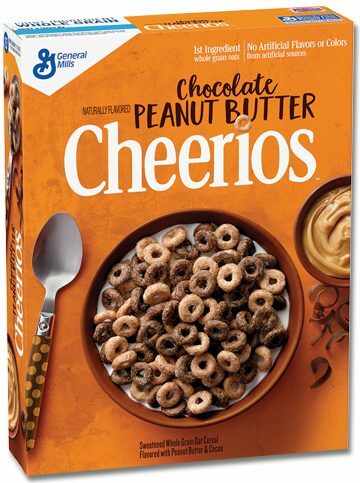 The cereal maker said its new chocolate peanut butter flavored Cheerios, which hit stores that October, were a quick hit and contributed to a 7% spike in U.S. cereal sales from last year. By adding an already-proven flavor (chocolate and peanut butter) to an already-proven product (Cheerios), it solved a 24-month problem in only 3 months. Literally, 90 days was all it took for this new addition in one area to impact their entirelineofbusiness. Like many private practice owners (although most won’t openly admit it), you might be facing a prolonged revenue slump, too. From expensessteadilyincreasing to reimbursementssteadilydecreasing, you’ve got a nerve-racking for little-to-no profits on your hands. And like General Mills (and the average practice owner), you’ve probably figured, “maybe if I just market or advertise more of what we already have, that will solve the problem.” Right? Well… not quite. General Mills’ thought the same, but their answer wasn’t found in dumping more money in marketing– because they did that more than in previous years. Their answer was in significantly and noticeably enhancing their product. It wasn’t a “new and improved” formula for the regular recipe. It wasn’t offering a lower price or a deeply discounted offer. It wasn’t changing their unique selling proposition. It was creating a new flavor and a greater proposition altogether. Herein lies a business truth that will change your practice forever: Although you may add different techniques to your repertoire in your practice, at the end of the day… It won’t really impact your bottom line and keep you from sleepless nights. But what if there was a way you could drastically enhance your entire practice simply by implementing a more invigorating and meaningful addition? What if you could do onething and that one thing would cause your entirebusinesstoseegrowthinaslittleas90days… like chocolate and peanut butter did for General Mills? Well, there is a way! And that one thing is… Implementingdiagnostictestinginyourpractice. Our company, Hands-On Diagnostics, has both inventedandperfected that process to train you (and your staff) to 5-10x your current average reimbursement rate while providing enhanced patient care from diagnostic testing alone. Imagine… in the next few months, theentiretrajectoryofyourpracticecanchange just like it did for General Mills. By now, you’re either curious to learn how adding diagnostic testing will enhance your patient care and open the door for 50-60% profit margins (or more)… or you’re hungry for these new Chocolate Peanut Butter Cheerios. 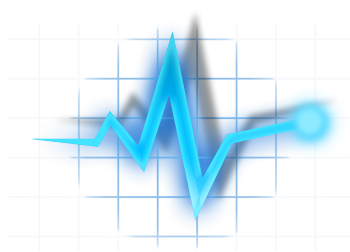 I offer a free, no-strings attached, no pressure, 1-on-1 consultation to private practice owners outlining how to successfully implement diagnostics. Whether you join Hands-On Diagnostics or not, you will walk away from your session educated and enlightened. During the session, I’ll give you a breakdown of how this will work in your state and I’ll also provide you with a very accurate profit projection using my ROI calculator. You’ll see exactly what you can expect to earn based on your staff model, the amount of patients you already see and then plugging your numbers to calculate it all. That alone is worth the call. 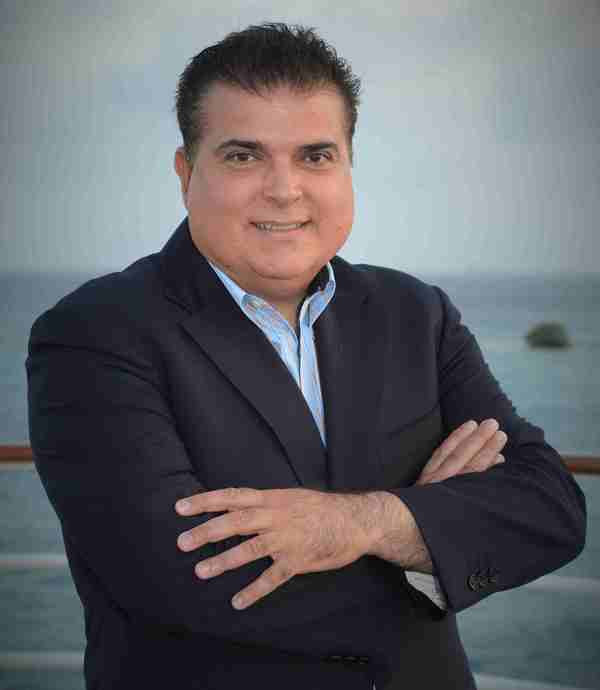 You’re also going to see how you can add an extra 6-figures to your bottom line in the next 12 months (or less) and how you can have a 7-figure revenue machine in 36 months. But that’s not all… When you schedule a session with me in the next 72 hours, I’ll send you a complimentary box of Chocolate Peanut Butter Cheerios cereal. Think of it as a way to remind you about what’s possible for you with Hands-On Diagnostics. No strings attached. You don’t need to HAVE the session in the next 72 hours, but you just need to schedule it within the next 72 hours. 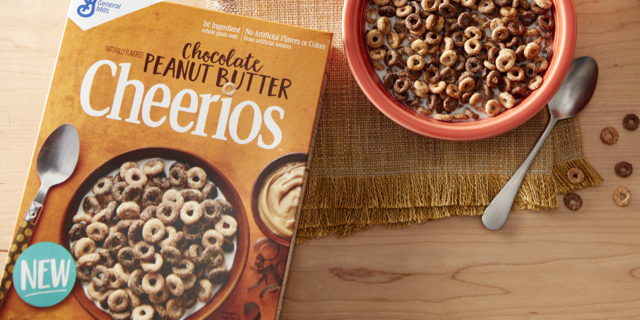 If you happen to read this email after time runs out, I can’t promise we’ll have any extra Chocolate Peanut Butter-flavored cereal laying around… but I can send you regular-flavored Cheerios.